SCHEDULE YOUR FREE 30 MINUTE ONLINE CONSULTATION! 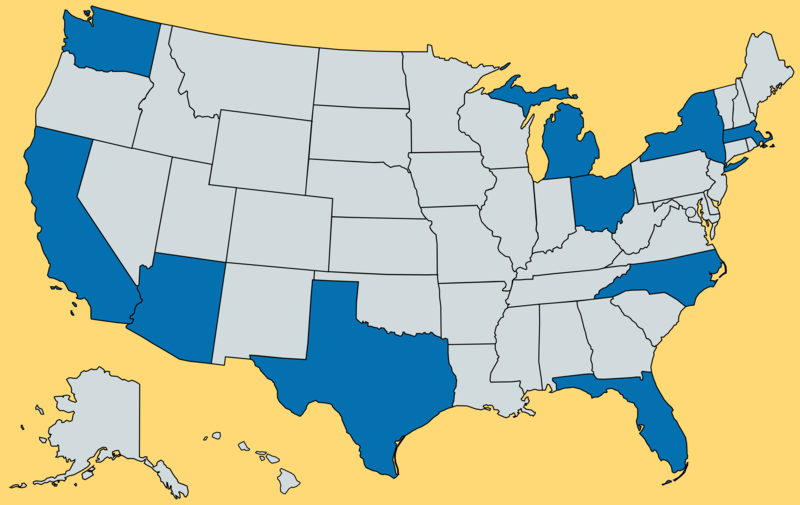 Colleges – Complement your Online Learning Education Classes! Make DigitalBull GO a part of your instructor-led courses or career training programs! DigitalBull University for students! 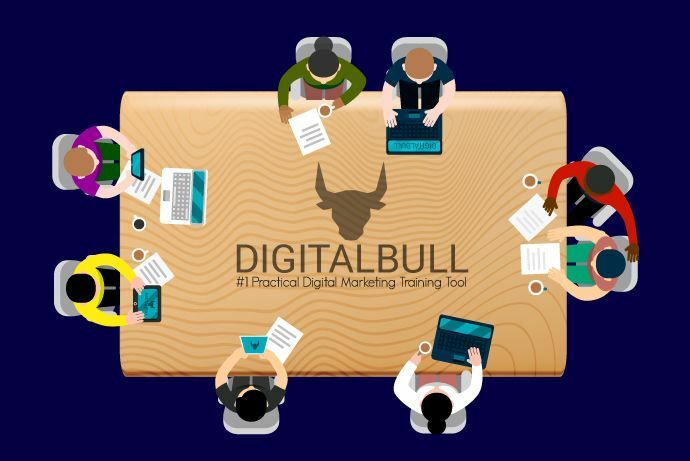 DigitalBull University aims to help colleges and universities teach the elements of digital marketing in an effective and streamlined manner, using the World’s #1 Practical Digital Marketing Training Platform for Students, DigitalBull GO. DigitalBull GO is a digital marketing platform that we developed for universities and available in both online and classroom learning formats. 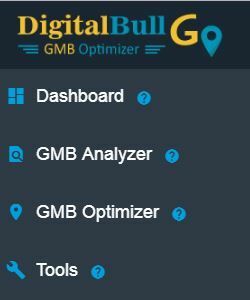 Welcome to DigitalBull GO, an easy way for students to learn digital marketing – From speeding up a website to ranking on the SERP and Map Pack to generating leads and calls. DigitalBull GO assists colleges and universities with teaching the elements of digital marketing in an effective and structured manner. Practically understand the various digital marketing processes including documentation, audits, actions, reporting, analysis, and optimization. Get over the steep learning curve of local SEO, technical SEO, content SEO, maps SEO, and on-page SEO. Apply techniques of content marketing, organic search marketing, and Google My Business marketing to promote and generate leads and calls. DigitalBull GO helps streamline the educational process for Marketing Professors at Universities. Go hands-on and teach digital marketing in a practical and easy to understand manner. Our platform covers all major aspects of a company: Website, Maps, and Google My Business Listing. If you are an Adjunct Professor in Digital Marketing, then DigitalBull GO is for you. Use DigitalBull GO for just 2 months or the entire semester, depending on your needs. *Student – Anyone who has recently ventured into the digital marketing space on their own or has joined a class or group to enhance his knowledge. Customized digital marketing sessions for Digital Marketing Extraordinaire Inc. students mapped to fast-changing requirements. Subsequent interaction with students over Skype/video conferencing for theory, assignments, and clarification of doubts. Access to DME’s #1 practical digital marketing training platform. Continuous support during training and lifetime thereafter. Students will also have access to a plethora of tools within DigitalBull GO, including the Page Speed Tester, Meta Tag Simulator, Search Trends Checker, and integration with Google Search Console and Google Analytics. Go start training/teaching with DigitalBull GO now! At DigitalBull University, we believe that the chance of being hired as a Digital Marketer by a great company should not be limited to just the training and certifications that get the student past the interview door. It is important that the student excels in the new job and bring laurels to the Institution that had the vision to foresee the explosive growth in Digital Marketing and collaborate with us to craft a program with 100% chance of success. Digital Marketing is the new age of marketing and can help businesses expand their customer base and increase revenue. It complements and does not compete with traditional marketing viz. Billboards, radio, TV, banners, brochures, conferences, print ads, etc. Marketing Universities and Institutes can use DigitalBull GO as a digital marketing training platform for students. Students learn simplified digital marketing techniques, key fundamentals, and get practical experience in aspects like Content, SEO, and Reporting. Having an online presence not only helps businesses be competitive but it is nearly impossible for businesses to thrive without digital marketing. So, it does not take precognition to foresee a rise in the demand for quality Digital Marketers in the coming years. Digital marketing is the future. Don’t believe us? Just check the rising trends. Training with DigitalBull GO helps put the student’s education and networking to good use by connecting and engaging with customers online. Students can become crisp, clear, and concise in their communication within and outside the company they join. Students understand how to manage the digital properties of a company such as their Website and Google My Business Listing. If you have the interest, attitude, willingness, and are wanting to make a career in Digital Marketing or wanting to start a Digital Marketing Agency, then we consider you educationally qualified to take a course with DigitalBull University. If you are planning to train students who aspire to perform the above or similar professions, DigitalBull GO is just what they need! Time to become a part of DigitalBull University. If you are a Professor in Marketing, Adjunct Professor in Digital Marketing, or a Software Reseller providing software to Marketing Universities and B-Schools, please look at the below pricing plans and get in touch with us by scheduling a free half-hour knowledge sharing session with our DigitalBull GO Expert. Discounts available for student batches!